Reports quote Iran as saying it tested devices to detonate nuclear reaction at secret facility that blew up this week. Just last Friday, Arutz Sheva published an article explaining how the IAEA in November 2011 reported that it had received “highly credible” information that Iran had tested “neutron initiators" at the site, and that Iran had told it that it had exploding bridge wire technology. The same November 2011 IAEA report also reported that Iran had tested exploding bridge wires. 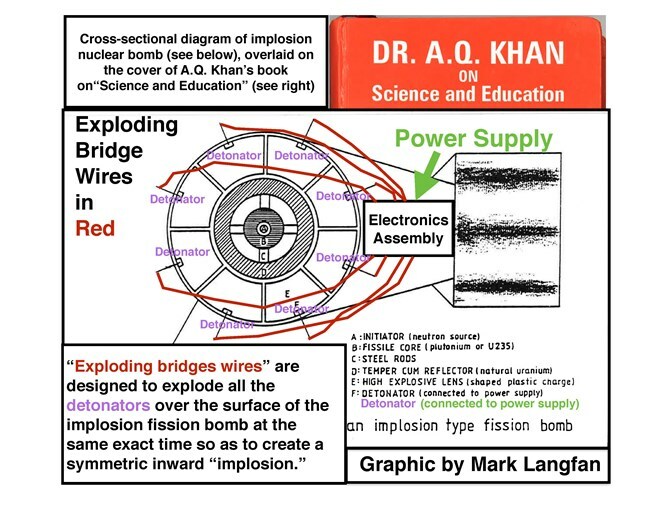 Exploding bridge wires act to simultaneously trigger the conventional explosives components of a nuclear bomb, so as to create the right condition for the nuclear core to fully detonate in a nuclear reaction. 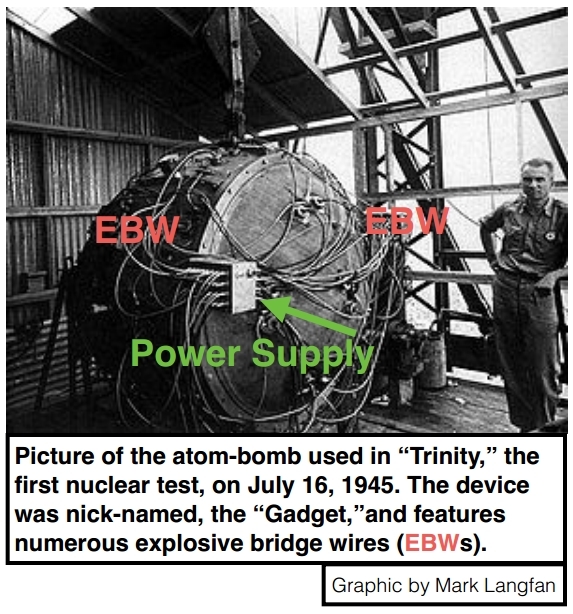 In specific, the IAEA November 2011 Annex stated that "among the alleged studies documentation are a number of documents relating to the development by Iran, during the period 2002–2003, of fast functioning detonators, known as 'exploding bridgewire detonators' or 'EBWs.'" It added that in 2008, Iran told the IAEA that "before the period 2002–2004, it had already achieved EBW technology. Iran also provided the Agency with a short undated document in Farsi, understood to be the specifications for a detonator development program, and a document from a foreign source showing an example of a civilian application in which detonators are fired simultaneously. However, Iran has not explained to the Agency its own need or application for such detonators." 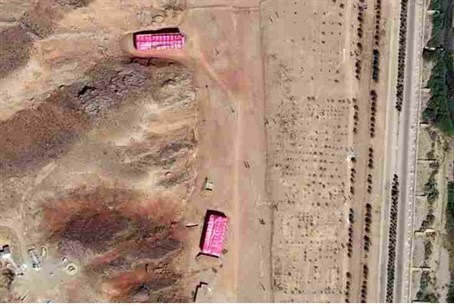 "Given their [EBWs’] possible application in a nuclear explosive device, and the fact that there are limited civilian and conventional military applications for such technology, Iran’s development of such detonators and equipment is a matter of concern," warned the IAEA document. As recently as September 5, the IAEA reiterated that Iran is still trying to explain its civilian, non-nuclear-weapon, "need" for explosive bridge wires. 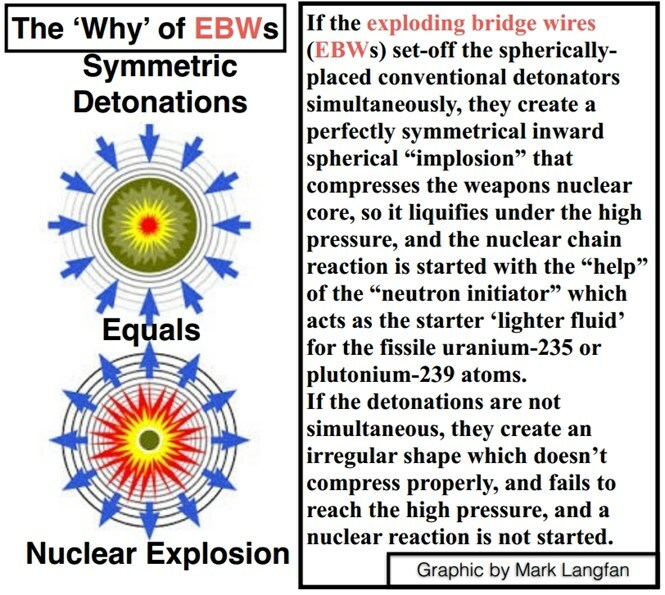 The graphics below illustrate how the explosive bridge wires simultaneously detonate the conventional explosives placed around the spherical implosion-type nuclear bomb so as to create a symmetric inward detonation wave to ensure uniform compression. In this way, a uranium or plutonium fissile nuclear weapons’ core can be compressed and pressured enough to reach “supercritical density” and set off a proper and efficient nuclear chain reaction. Such an implosion bomb was estimated by A.Q. Khan, father of the Pakistani nuclear-bomb, to be able to achieve a 20-21 kiloton yield equivalent to the plutonium implosion bomb code-named “Fat Man” that was dropped on Nagasaki August 9, 1945, and killed an estimated 35,000 to 40,000 people outright.